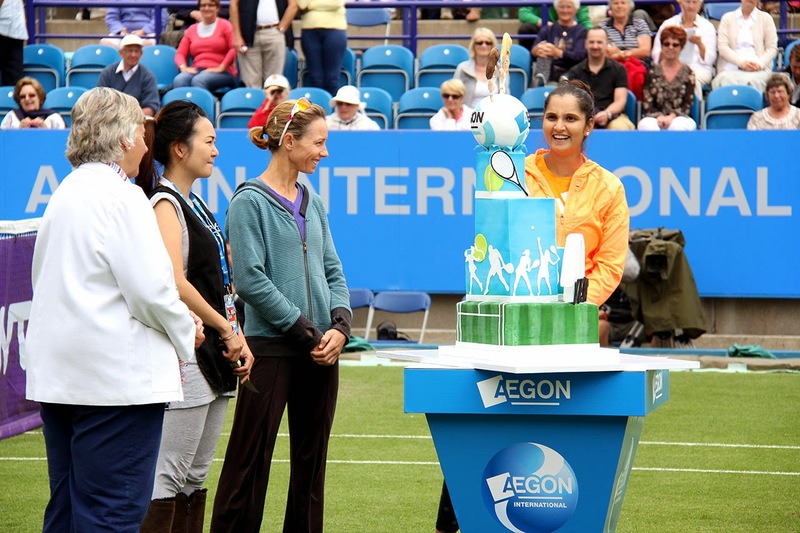 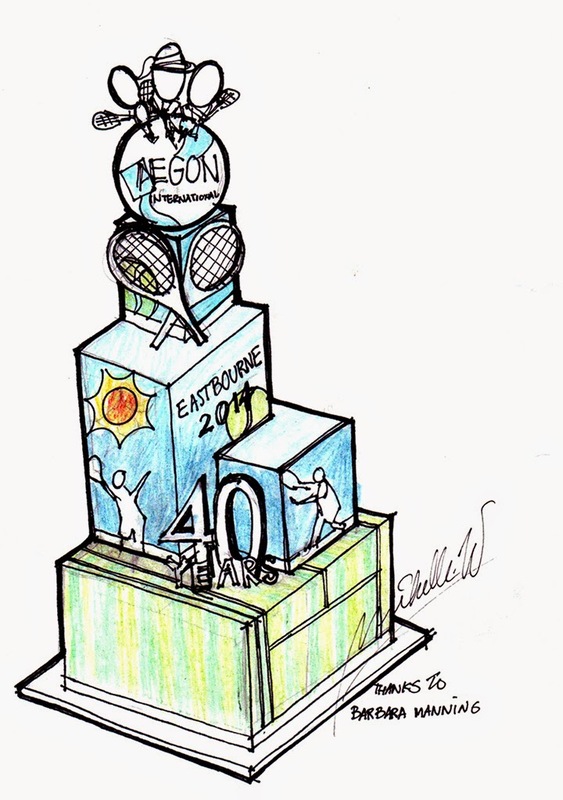 Celebrating 40th Anniversary, The Aegon International Tournament in Eastbourne doing something rather unusual. 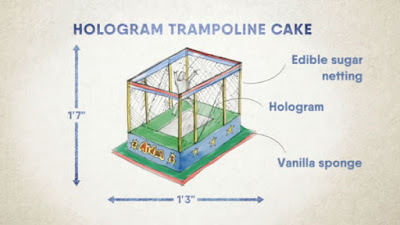 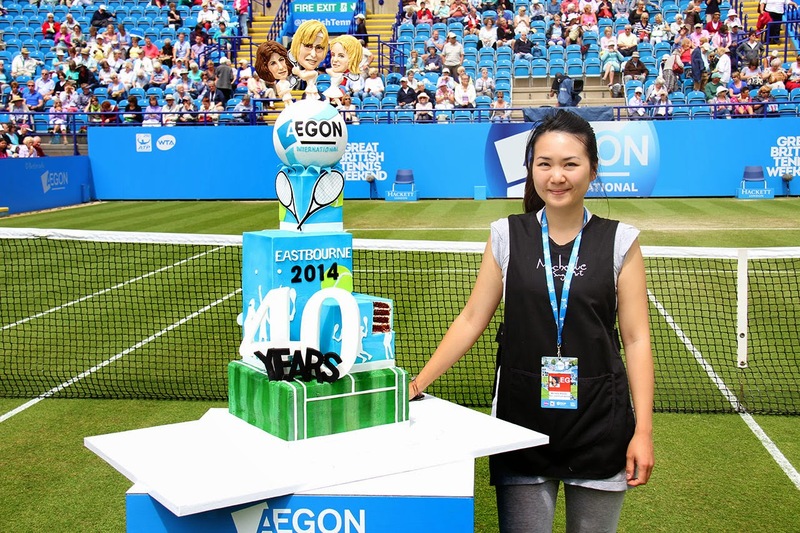 They are calling on tennis and baking fans from Sussex to came up with the design a spectacular birthday cake. 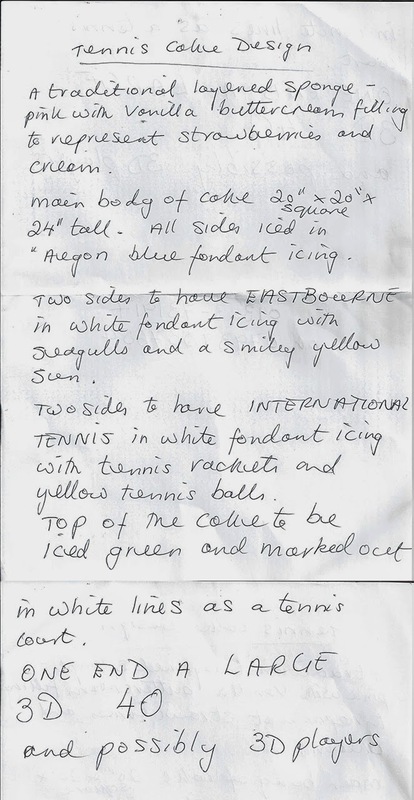 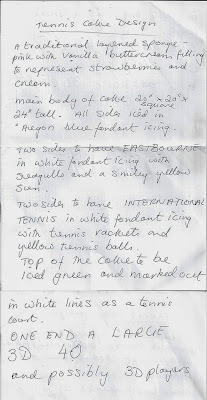 Here is the winning entry, written by Barbara Manning from Eastbourne. 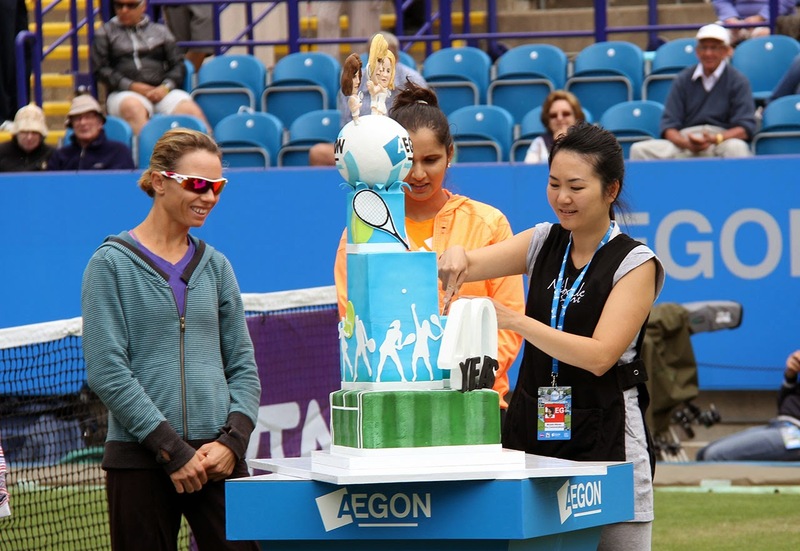 And here are the celebration which took place on the 18th June at the Centre Court Devonshire Park, in Eastbourne UK.